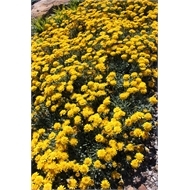 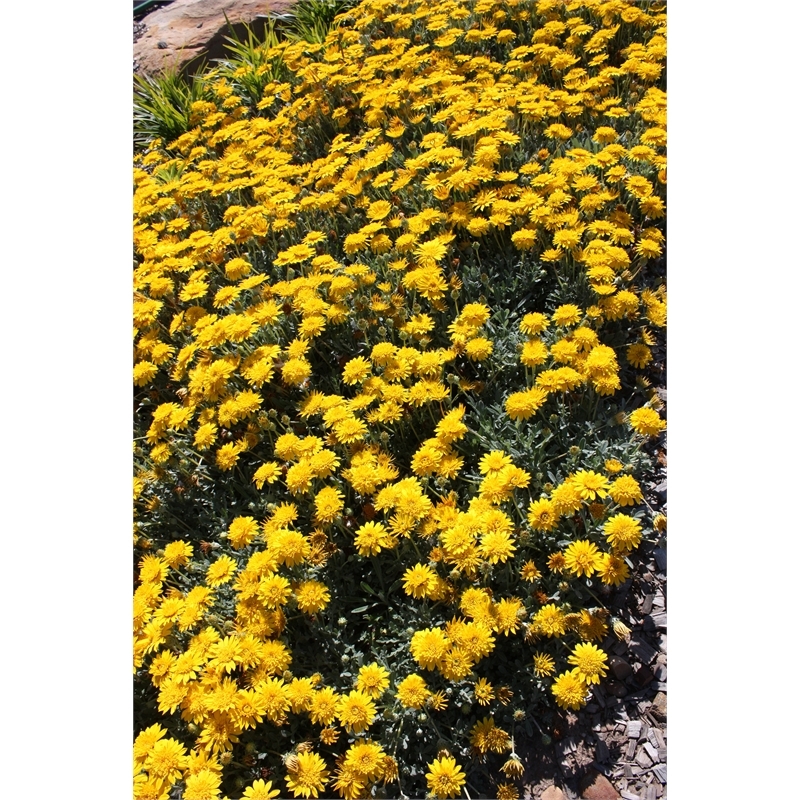 Double Gold is a fast establishing, spreading groundcover with clean foliage and beautiful yellow flowers that appear for most of the year. 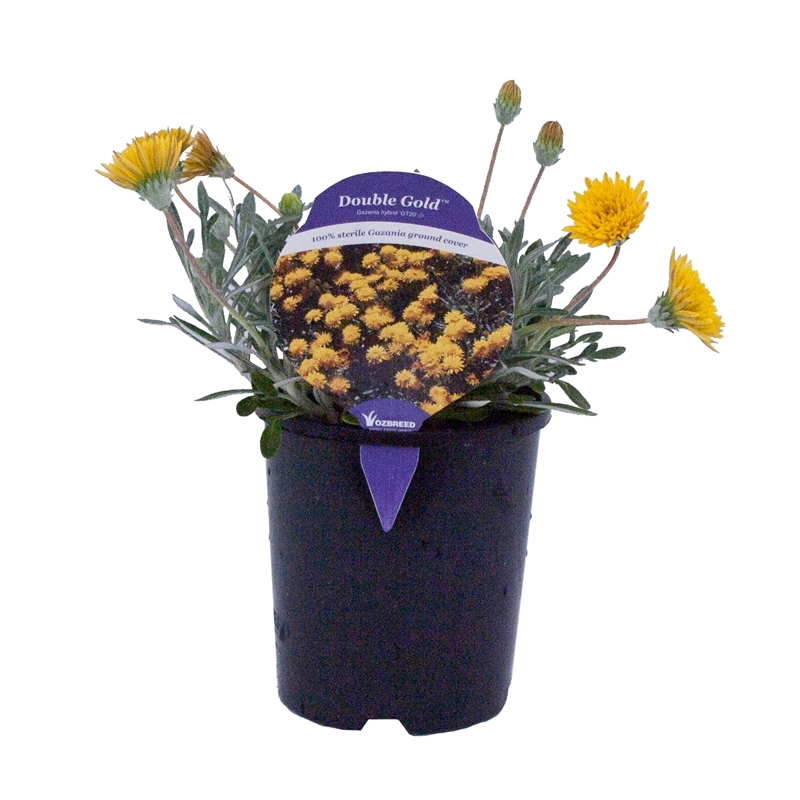 It has twice the amount of flowers than other Gazanias and is sterile, so it won't even cross with other nearby Gazanias. Ideal for use in mass planting, rockeries and roadsides, or as a garden specimen, it requires little care once established and is excellent at out-competing weeds.